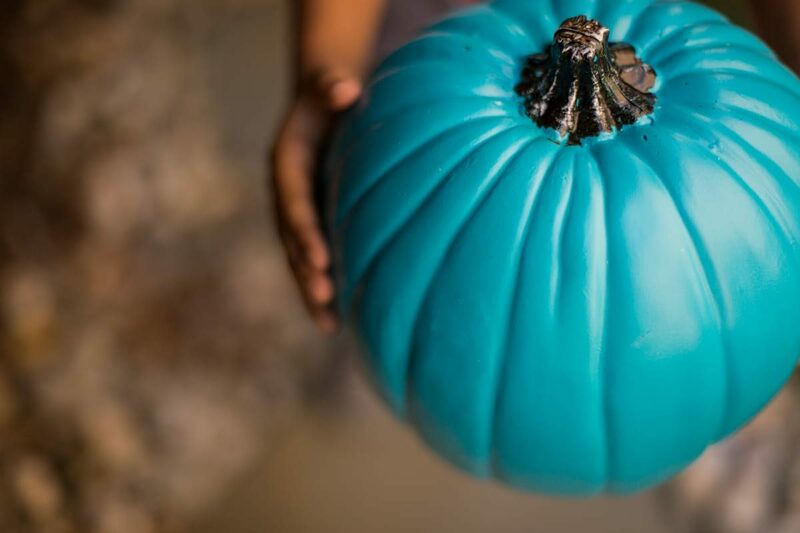 Teal Pumpkin = Gluten Free! Home Halloween Safety Teal Pumpkin = Gluten Free! Kids with food allergies are about to have the best Halloween of their life, thanks to Food Allergy Research & Education (FARE). For most of us, the only consequence of shoveling handfuls of Halloween candy into our mouths late at night is a tummy ache. But, for kids with allergies, it could mean a trip to the hospital. Too many parents understand the real fear that comes with Halloween; the risk of their children eating something with peanuts, gluten, or any other diet-restricted food. Seeing their kids miss out on this night of fun can be heartbreaking. That’s why FARE decided it was time to make Halloween more inclusive. Thus, they created the Teal Pumpkin Project. The idea is simple. FARE is encouraging more homes to offer non-food Halloween treats for their more sensitive trick-or-treat’ers. And to let parents know that their home is allergy-safe, FARE is asking those homes to display a teal pumpkin on their porch. The treats don’t have to be extravagant; crayons, toy rings, bouncy balls, bubbles, or stickers will all do! FARE also provides free printable posters that homeowners can display to explain the significance of their teal pumpkin. But, if you don’t want to walk around guessing where the teal pumpkin houses will be, FARE created an interactive map. 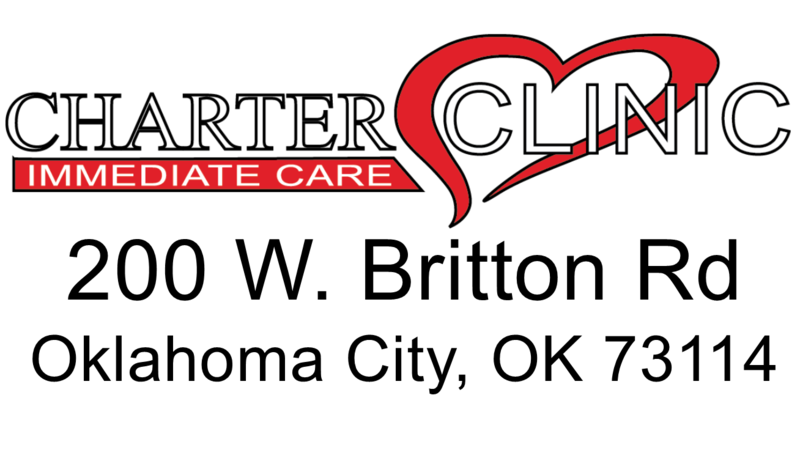 The project was first launched in 2014, and they hope to see it expand to more and more neighborhoods. This is such an easy step to take that will put a smile on many kid’s faces who are used to spending Halloween indoors. We know we will be joining in on the Teal Pumpkin Project this year!